Which brand of Baijiu is cheap and won't damage my liver? 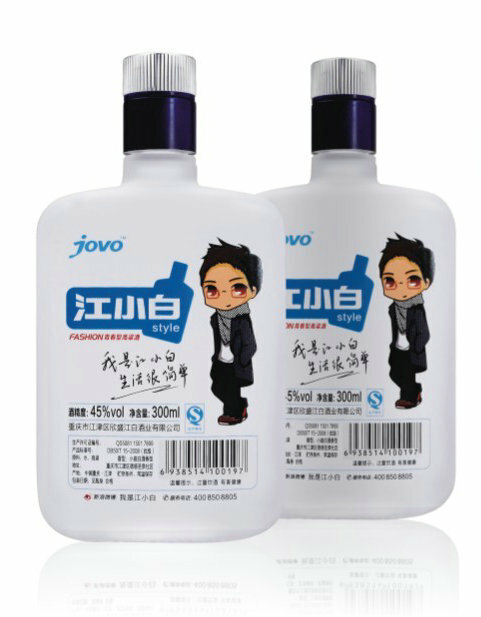 This baijiu brand is targeted towards the younger crowd and has pretty good branding. 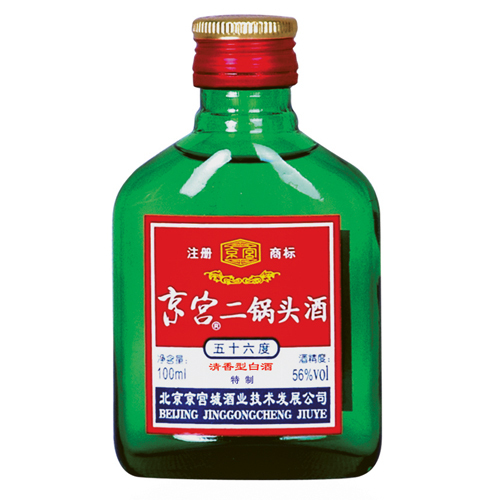 The cheapest baijiu in China. For a bottle of 二锅头, it's always less than 2 dollars, but the taste isn't so great. If I MUST drink baiju, I’ll pick this one, but for the price, I’d buy a bottle of whiskey instead every time. 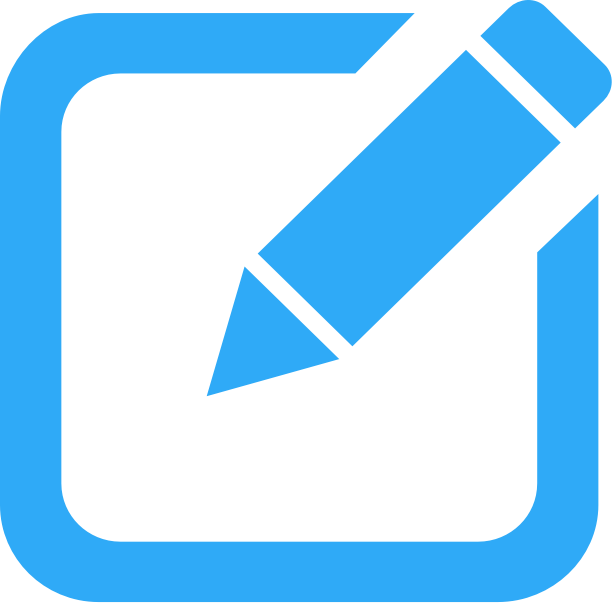 Quality wise it's higher up on the scale as well as the price, but there's a reason why so many people like it and go back to it. 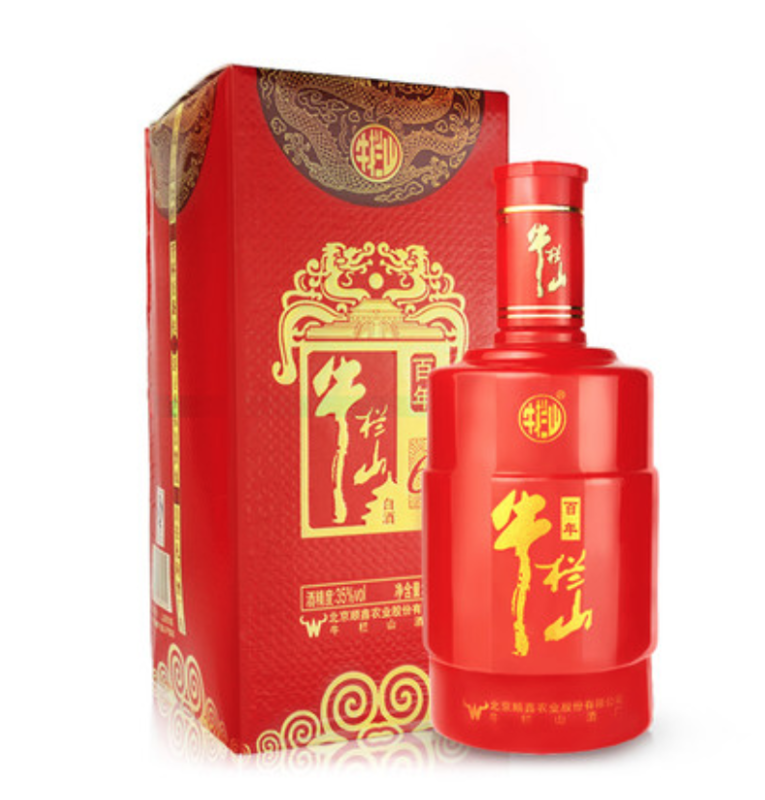 The percentage is comparably lower to other baijiu brands, and so I'd say it's a good place to start for people who're interesting in getting a taste of China's famed baijiu. 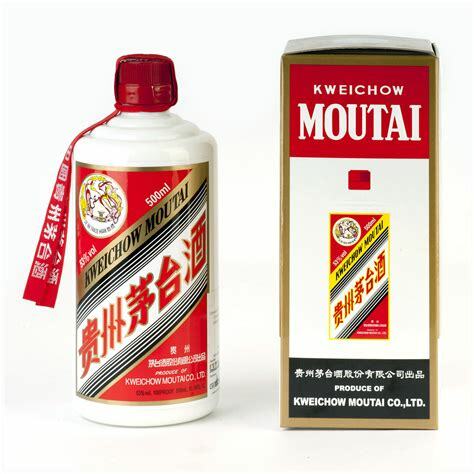 Many Chinese people say that they don't have headaches the next day after drinking this one.